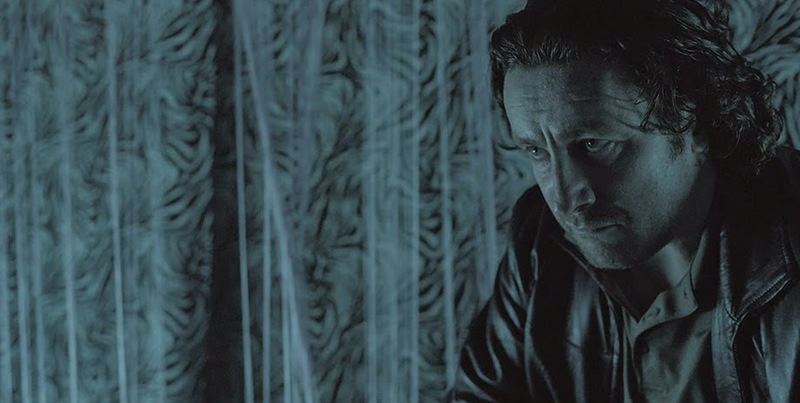 Writer and director Gerard Johnson follows up his 2009 serial killer comedy-drama Tony with Hyena, a British crime thriller about an undercover cop, Michael (Peter Ferdinando), who skims profits from the drug traffickers he's been sworn to take down. Michael's life begins to quickly change as his side gig is threatened of becoming exposed by an internal investigation and the arrival of two Albanian thugs shake up his crime world alliances. Below are the poster and a short clip for Hyena, which plays this year's Toronto International Film Festival within the Vanguard programme. 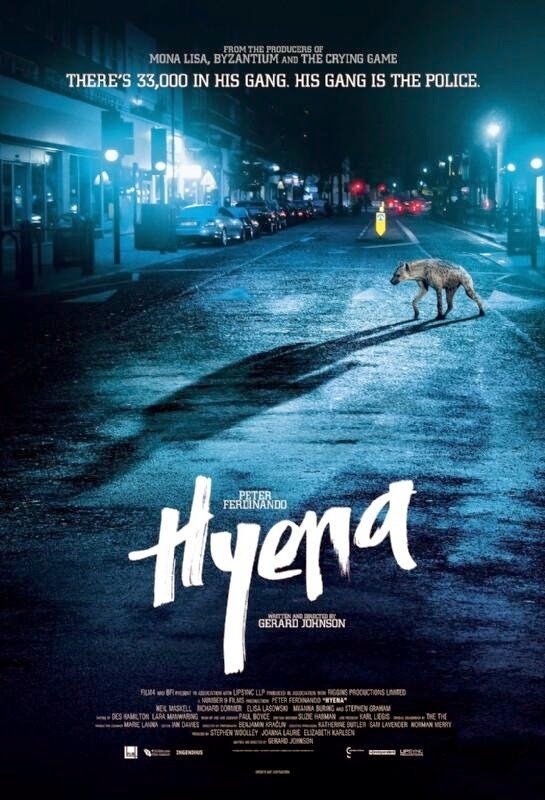 Further information about Hyena can be found on the Festival website, as well as on the film's IMDB page and director Gerard Johnson's Twitter account.